Are you organising a stag do for yourself or your best friend and are in the search of some great stag party ideas? Then you came to the right place. 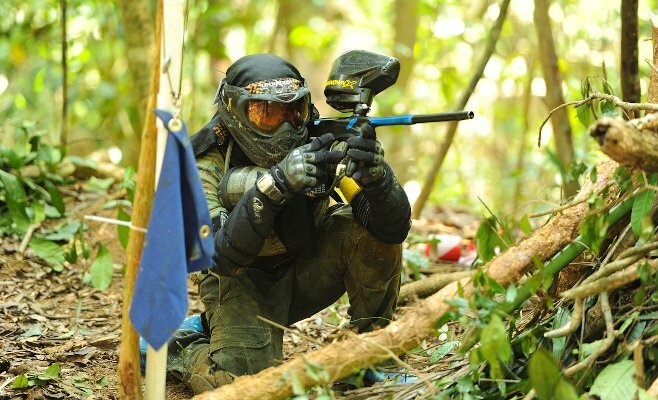 Our stag Party Houses offer you a selection of not only stag friendly venues but also a huge range of activities that you can enjoy onsite and in the local area. Start by exploring our stag do Party Houses, then take a look at the stag party ideas and activities or simply pick up the phone, call 01273 271 332 and talk to one of our agents who will happily to help you organise an incredible stag party. If you’re planing a last minute stag do you can also take a look at our Special Offers page for houses offered at great prices due to late availability. We have Stag Party Houses located all over the UK, whether you’re looking for a venue in the South East of England, South West, Midlands, Wales, Scotland, or even Spain you’ll be able to find a stag do house on our website. You can easily see if a Party House is stag friendly by taking a look at the snippet window on the right of the house profile, where you can find all the most important information regarding your favourite Party House. Our stag do accommodation can be rented out exclusively, providing you and your guests with undisturbed privacy. At the same time, our houses are just a ride away from a city where you’ll be able to have fun in the local pubs, restaurants, or hit the clubs. Worried about drinking and driving? Hire a taxi, minivan or coach to take you there. Looking for some unusual stag party ideas? You’re in the right place! Take advantage of your private gardens and organise a clay pigeon shooting or archery, hire a hot tub to have onsite, or challenge yourselves with an escape event. You could also have a pre-party with a whiskey or gin tasting event at your stag do house before hitting the town. For a more relaxed evening, consider inviting a caterer to your Stag Party House, or do it yourself; buy the groom’s favourite beer and take advantage of your barbecue by preparing some delicious stakes at your stag party house. Whether you’ve been planing this party for a while or it’s more of an impromptu last-minute stag do, we can assure you you’re in for a fun weekend! 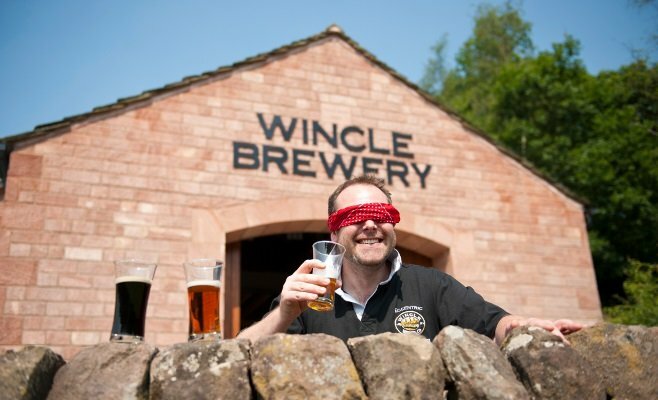 If you’re staying at one of our stag Party Houses in the Peak District, you can also go for a beer experience at the Wincle Brewery where you can learn how to brew your own beer or have them deliver a keg of ale to be waiting for you upon your arrival. This area also offers stunning walks from your doorstep, you could also go paint-balling, climbing, visit an activity centre or go golfing. To give you some additional stag party ideas, consider going off road cycling or go canoeing, sailing and windsurfing. After a day of fun stag activities, you’re sure to be hungry so consider stopping at one of the great local pubs and restaurants. If you’re looking to go out after, Leek or Macclesfield are just a 15 minute drive, while Stoke in a 20 minute drive or you can be in Manchester in an hour, making them ideal for any stag do.